If you've ever wanted a film that you can shoot the way you can shoot with your digital camera in the dark, you'd normally be looking for the discontinued Kodak T-Max P3200. 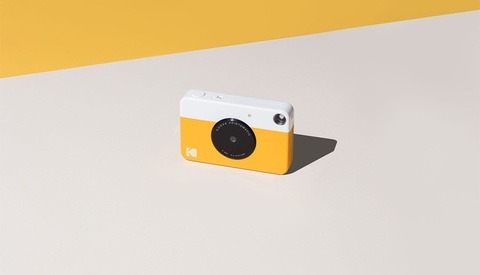 But now, thanks to a few coy teasers on Instagram, Kodak is telling us we're getting it very, very soon. Kodak T-Max P3200 was an ultra-high-speed black-and-white film popular for its high sensitivity, grain, and high-contrast film-noire look. In fact, Kodak claims this film can be pushed up to ISO 25,000, making it one of the fastest films available. Since its discontinuation, Ilford's Delta 3200 has been the choice of professionals, but P3200's comeback next month could be a new beginning. We don't yet know exactly when this film will return in March, but we do know it'll be in March thanks to this lovely capture by That_AnalogDude of Kodak's Instagram story earlier yesterday. This came alongside another teaser of a sequence of numbers that continue to hint at the number, 3200 (above). 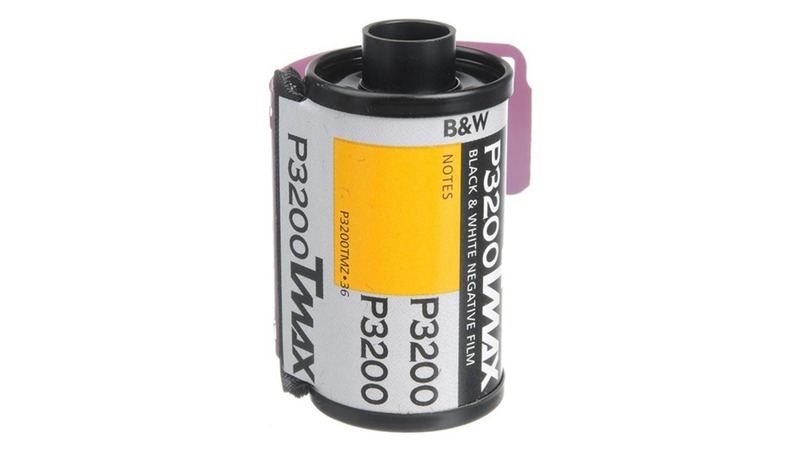 Nothing is a done deal until we see it, but the comeback of T-Max P3200 will mean the second film Kodak has recently brought back. 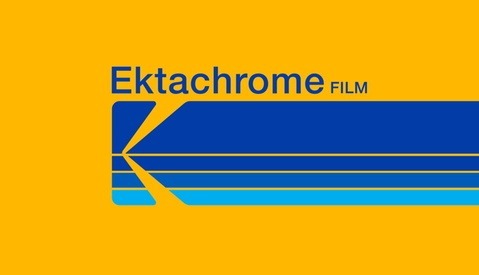 Depending on when Ektachrome's previously announced comeback will begin, P3200 may be the first film Kodak will actually bring back from retirement. Check B&H for the film in the coming weeks to see the earliest availability. Great news - love to push that medium. Hope it comes for large and medium format too. Good job Kodak!! I can't wait to shoot some. 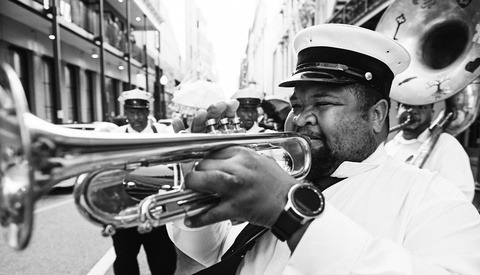 This narrative around pushing film annoys me, it's not some chemical equivalent of the exposure or shadows slider in Lightroom, all it does is increase the lightness of already exposed areas, thereby increasing contrast, which avoids the washed out look under-exposed film usually has. Printable contrast. Pushing film will of course not add detail where shadows were not exposed to light. I guess this could be fun. If you shoot it at 1600 it might look pretty decent.